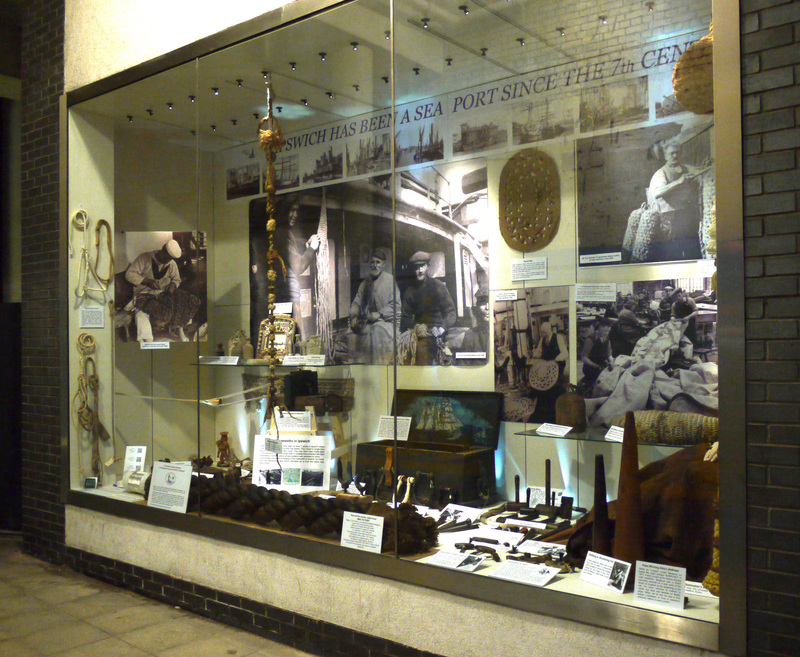 The Ipswich Maritime Trust Window Museum on the Ipswich Waterfront features a selection from the collection of The Museum of Knots & Sailors Ropework. It can be viewed 24/7 for the next 5 months or so. But there is still plenty to see by appointment at the Museum itself itself . 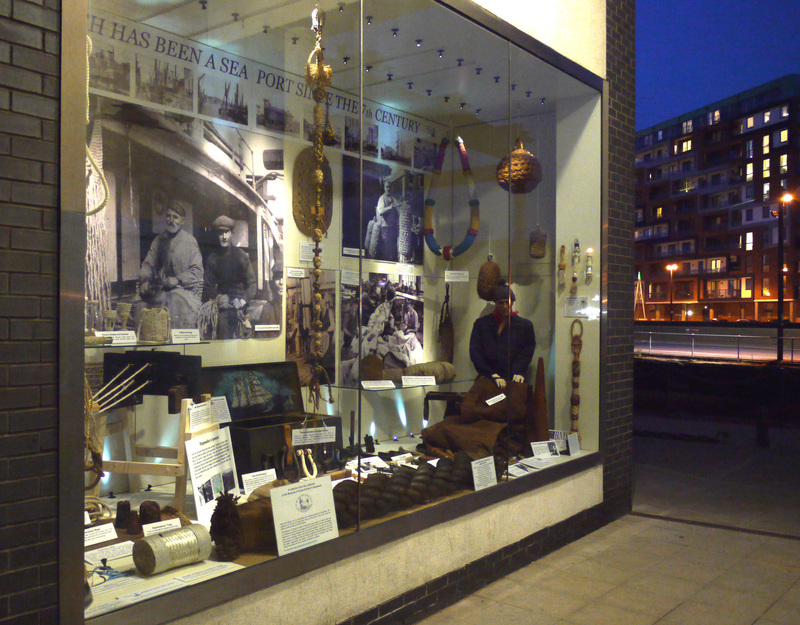 The exhibition at the Ipswich Maritime Window Museum has now finished. Greatly expanded from Des Pawson’s Knot Craft, now with 60 projects. Colour has been added to the diagrams to make them easier to follow. New diagrams By Tracy Saunders illustrations by Claudia Myatt and photos by Horst A Friedrichs. New projects include a Bracelet, a Swab more bellropes and fenders including making an RNLI Bow Pudding plus lots of new Mat Designs including the making of Sennit Mats. The Museum of Knots & Sailor’s Ropework will celebrate 20 years of spreading the word about all aspects of the world of Knots, Ropework & Ropemaking with an open weekend 5,6,7 August 11am to 7pm. All interested people welcome . Normally the Museum is only open by appointment. In #2 Serving with a mallet or Board?